chanics problems that nature and society continue to present. port phenomena, occurring in many cases as multiphase transport problems. 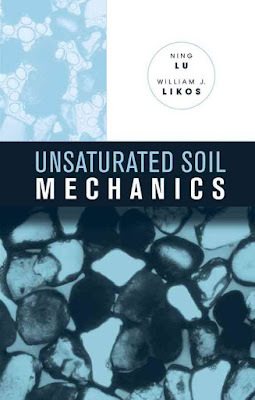 saturated soil mechanics framework is becoming more and more common. 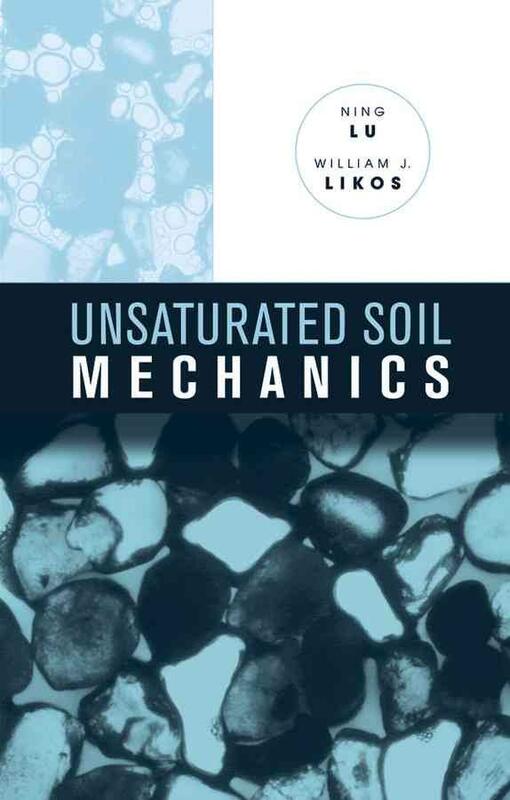 wholly or partly into the category of unsaturated soil mechanics problems.